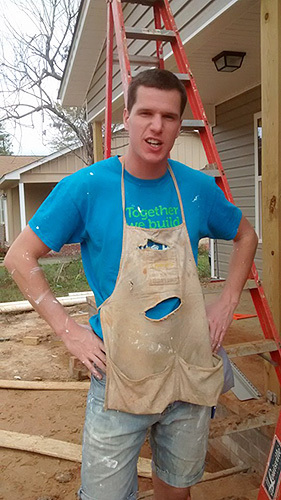 Nick McGraw, a senior in engineering management, spends nearly all of his free time giving back to the community. While attending Missouri S&T, McGraw has worked on service projects for over 400 hours, doing everything from volunteering with Habitat for Humanity, to cleaning city parks and state highways, to working shifts at the Community Partnership. McGraw says he’s building a foundation for career excellence through careful attention to his coursework, but also through extracurricular experiences. McGraw is the current president of the Student Union Board (SUB); a member of Pi Kappa Alpha fraternity; a disc jockey at 89.7 KMNR, S&T’s student-run radio station; event planning and fundraising chair for the Solar House Team; secretary of the S&T chapter of Toastmaster’s International; and an undergraduate mentor to another student in the S&T chapter of the American Society for Engineering Management (ASEM). McGraw says he’s developing important skills by challenging himself to take part in a wide variety of activities. 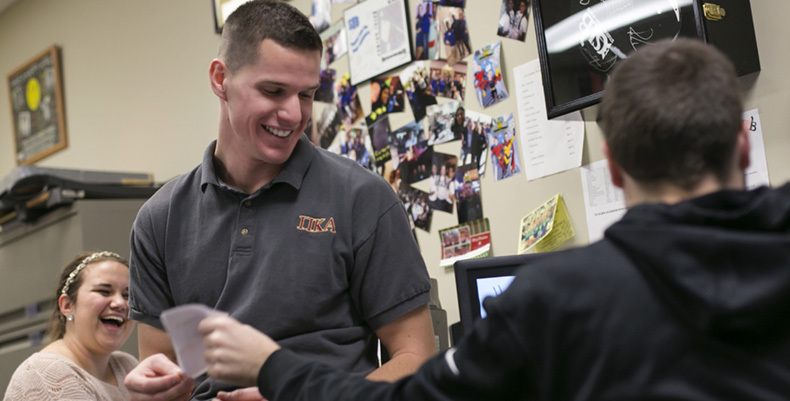 After McGraw graduates in December 2015, he intends to keep challenging himself at a job he’s passionate about. McGraw is a member of one of five teams participating in this week’s Miner Challenge Alternative Spring Break 2015. Learn more about each team and where they are volunteering.